John Ball Zoo in Grand Rapids (MI) welcomes a new resident in August: Male Red Panda Wyatt is part of of the Species Survival Plan (SSP) and will move from Chattanooga Zoo, where he was part of the first breeding pair in the history of the zoo. The Red Panda habitat at John Ball Zoo is now under construction at the top of the zoo’s waterfall. Wyatt is expected to be ready to meet visitors by mid-August. 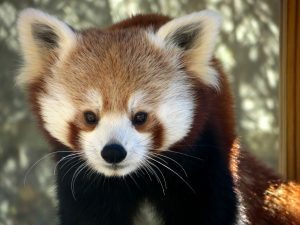 In his first year, Wyatt will be the only Red Panda at John Ball Zoo and will join the zoo’s animal training programm. 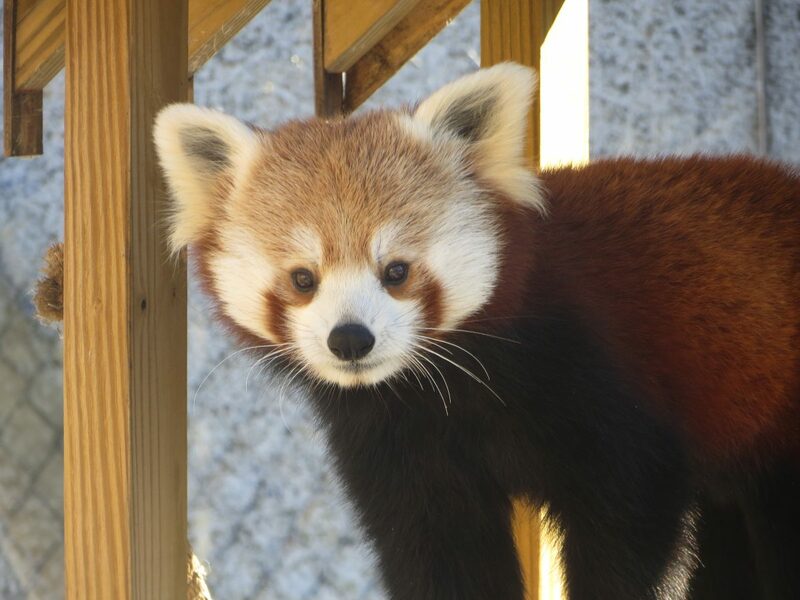 Check out John Ball Zoo’s website, Facebook and our story about Red Panda parents Wyatt and Maina.